Description: Fantastic fixer project for a Builder! 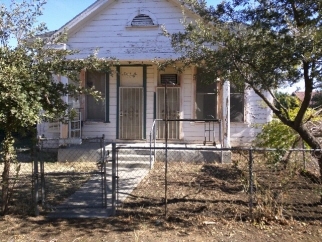 Vacant 3 bedroom 2 bath house with approximately 1475 sqft of living area on 110x150 lot in east Stockton. This property is adjacent to newer contemporary homes and convenient to Hwy 99 and Farmington Road.